Competing against Houston's best high school teams. Our team leadership are Christians committed to honoring God in how we operate the team. 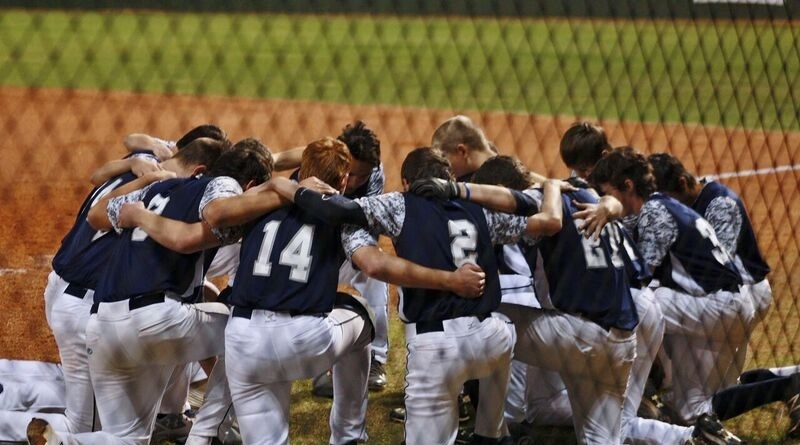 Baseball gives our young men great opportunities for character development, and chances to be a testimony for Christ in how they approach the game. 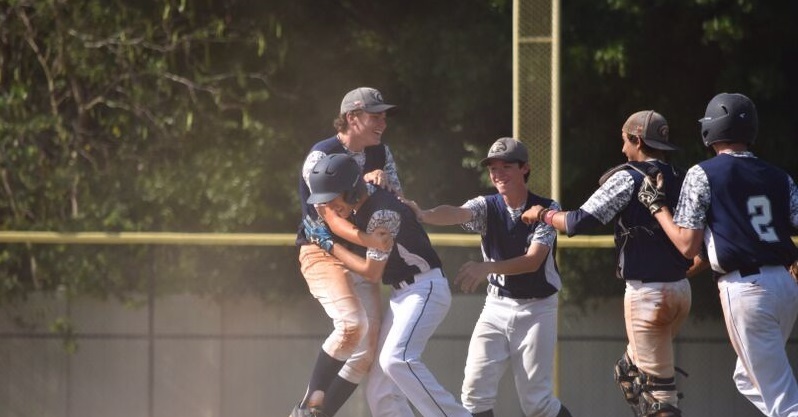 We’ve posted a winning record across the last decade or more against the best private, public and homeschool teams in Houston. Our coaching staff is focused on building players’ baseball skills and strategy, including training on advanced techniques and situations. Our Varsity and Jr. Varsity programs practice and compete in regular season games and tournaments in both fall (beginning in Aug) and spring (beginning in Jan). 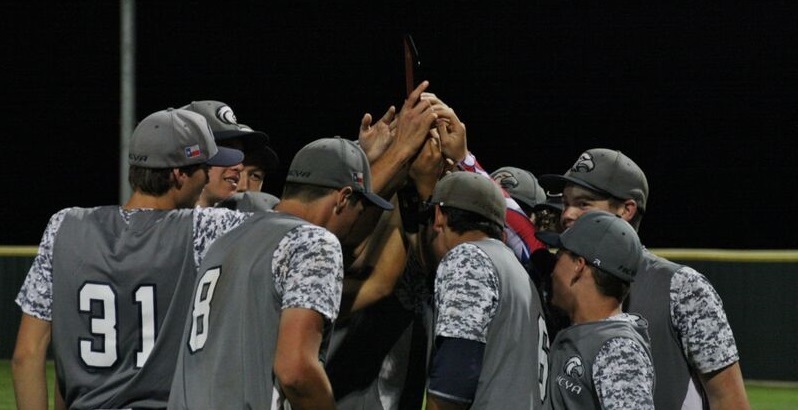 The finale of the spring season is the annual Homeschool World Series in Florida. Copyright (c) HCYA | hcyaeagles@gmail.com - 281.849.4292 | Follow us on Facebook, Twitter, and Instagram !